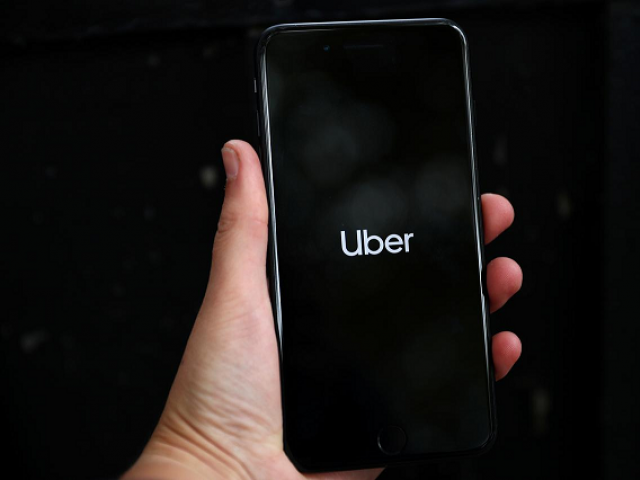 KARACHI : Ride-hailing firm Uber will acquire rival Careem according to an agreement reached between the two sides, but travellers are wary, believing the partnership will end competition in the market. “Uber and Careem have reached an agreement under which Uber will acquire Careem for $3.1 billion, comprising $1.7 billion in convertible notes and $1.4 billion in cash,” read a statement issued by the two companies. After conclusion of the deal, Careem will become a wholly owned subsidiary of Uber, thus preserving its brand. Even after the takeover, Careem’s Co-founder and CEO Mudassir Sheikha will lead Careem’s business and report to its own board consisting of three representatives of Uber and two of Careem, said the statement. “People got this facility after suffering for a long time as big cities including Karachi did not have a proper transport system,” said NGO Urban Resource Centre Joint Director Zahid Farooq. He added that Karachi had 3.6 million vehicles including 0.25 million rickshaws and 50,000 Qingqi. In 2010, there were about 4,000-4,500 buses in Karachi and nearly 7,500 Mazda and coaches. “This number has almost halved now. Instead of improvement, we have witnessed a decline in public transport,” he pointed out. However, consumers were suspicious whether the deal would have a positive or negative impact. “At first, the two companies were in competition with each other, but now they will make each other stronger,” said Mubashir Mehmood, a regular user of both the ride-hailing apps since their business began in Pakistan. He expressed disappointment over the announcement, saying the users may now not be able to receive diverse promotional offers. When they had competition, they used to float promotional offers, which attracted customers, he said. To balance the market, there was a need for another competitor, he pointed out. “The acquisition does not mean that there will be a monopoly now because both companies will operate separately as they were doing prior to the acquisition similar to Facebook and Instagram which still function independently despite Facebook acquiring Instagram,” explained a company official on condition of anonymity. “Careem and Uber will operate their respective regional services and independent brands,” read the official statement. Both companies were of the view that the takeover would provide an opportunity to expand variety and reliability of services offered at a broader range of price points to serve more consumers. Careem operates in the Middle East and Pakistan with a total population of 400 million. Of this, Pakistan’s populace is around 208 million. “Pakistan is one of our fastest-growing markets in the world,” wrote Uber CEO Dara Khosrowshahi in an email to employees. Published in The Express Tribune, March 27th, 2019.